The modeling and acting industry can be tough to navigate, especially for beginners. With so many different options, unfortunately there can also be a lot of companies, which make claims, or promises they cannot follow through on. It helps to choose a company that will help to educate you on the industry and look out for your best interest and safety. 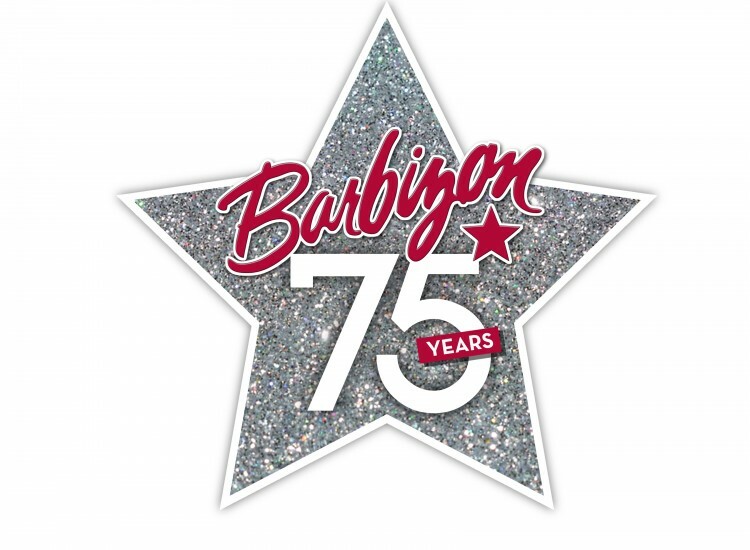 For over 75 years, Barbizon has been training young people in modeling, acting and personal development and remains the leader in the industry for one main reason, understanding our place in the industry. It helps to understand how the modeling and acting industry works, and what Barbizon’s place is in this industry. We aim to offer full disclosure in who we are. Barbizon is a training program. We are NOT an agency. So what does that mean exactly? Unlike some companies, we do not claim to promise work and we do not charge thousands of dollars just for headshots. Stay away from those guys. Our mission is to help young people get a head start in the industry by offering them training in the basics and to help them build a positive self confidence to stand out from the competition when trying to land an agent, manager or job. We also offer trusted industry connections. To help our program graduates, who wish to work in the modeling and acting industry. Barbizon offers a network of thousands of agents, managers, casting directors, producers, photographers and other industry professionals looking to Barbizon for trained talent. When Barbizon began in 1939, we operated as a finishing school for young women in New York City. Over the years we have expanded our program offering to include cutting edge modeling and acting training. Staying true to our roots, we still focus each and every lesson on building a positive self-confidence. We believe in order to succeed in modeling, acting or any industry, a positive self confidence will give young people the tools for success. With over 200 locations in the US, Barbizon has helped thousands of young people achieve their dreams, whatever they may be. Over the years, Barbizon has proven to have an industry niche that works not just for the young people that have experienced our program, but for industry professional as well in growing their talent rosters. We are proud of our program and we stand behind our vision, not promising something we can’t deliver on. And while we never guarantee employment, many of our grads have found success. We believe success is defined by our grads in a number of ways and it doesn’t always mean national or international stardom. We guarantee opportunities and programs that change lives for the better, but not jobs or representation in the industry. Our honest approach to our programs expectations has allowed us to continue operations for over 75 years. Additionally, as an industry expert, we strive to not only educate grads and students of our programs, but those not enrolled and parents. Knowledge is key in the industry and we feel it our mission to help anyone who is interested in what the modeling and acting industry has to offer. Consistently publishing industry articles, gathering advice from industry pros around the world, and offering personal career advice to our grads, we hope to help people navigate the industry safely and successfully. In 2014, we provided nearly three million dollars in scholarships to not just the Barbizon program but to accredited college programs as well to support our grads. Additionally, we have awarded one million dollars in college scholarships to support academics in America.